Here are a few details you should know about your session. I reserve my boudoir sessions for married women as a gift for their husband or engaged women with a wedding date as a gift for their groom. Please keep this in mind before contacting me about a session. I usually start shooting around 10A.M. unless otherwise stated by me. My boudoir sessions take about a month total for consultation, to do your session, edit, order & deliver, so if you have a special date you are booking for, please make sure you book at least a month prior to your date. 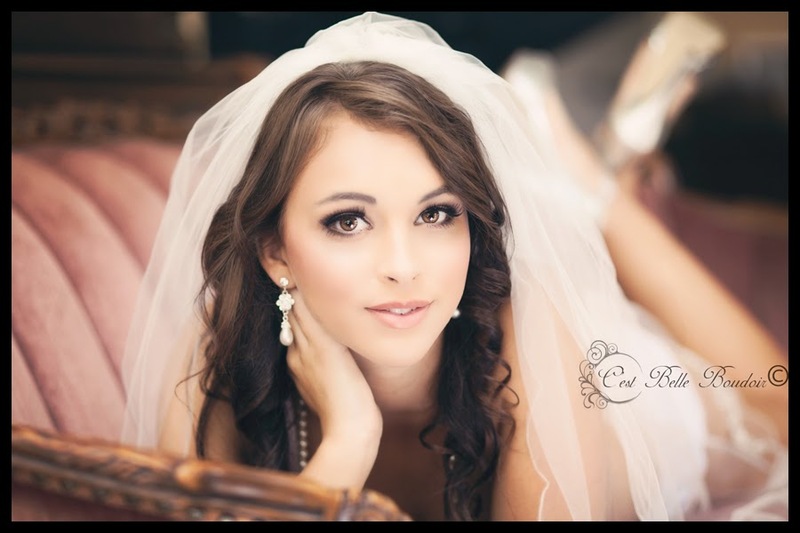 I have a professional hair & makeup artists on staff that I use for all of my sessions. For that reason, I don't take requests to use other artists. I will meet you in person for a consultation about your session & from there we will decide on what date works best for best of us. Be prepared to bring a $200 deposit with you to save your date. You will arrive at the studio in the morning & you will be greeted by me & my assistant, the hair & makeup artist & usually my little dogs too. Be on time for your session. If you are late it will cut into your session time. Bring your outfits & accessories & I will look through them & help you pick out what I think will look best for your session. You don't have to spend a lot on your outfits. Check out my post on where to buy your outfits.